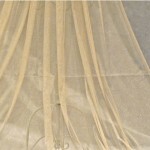 We have a range of shimmer tulles to create your wedding veil. 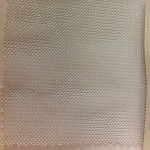 If you would like to receive a sample of the fabric please fill in our contact from. 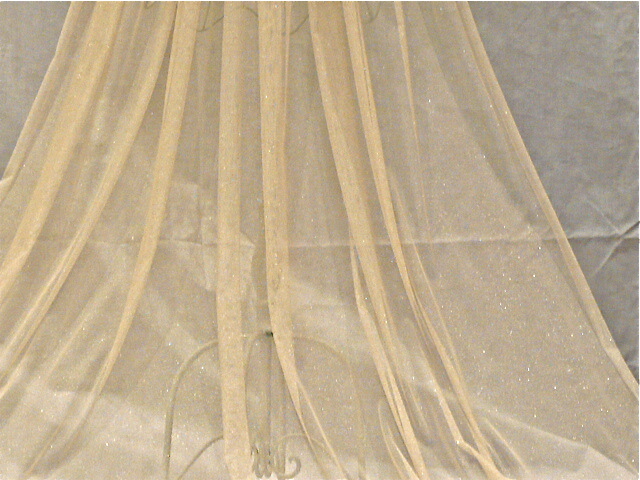 Shimmer Lurex Tulle, is a tulle with a slight elastic quality and a beautiful gold or silver thread running through the fabric. 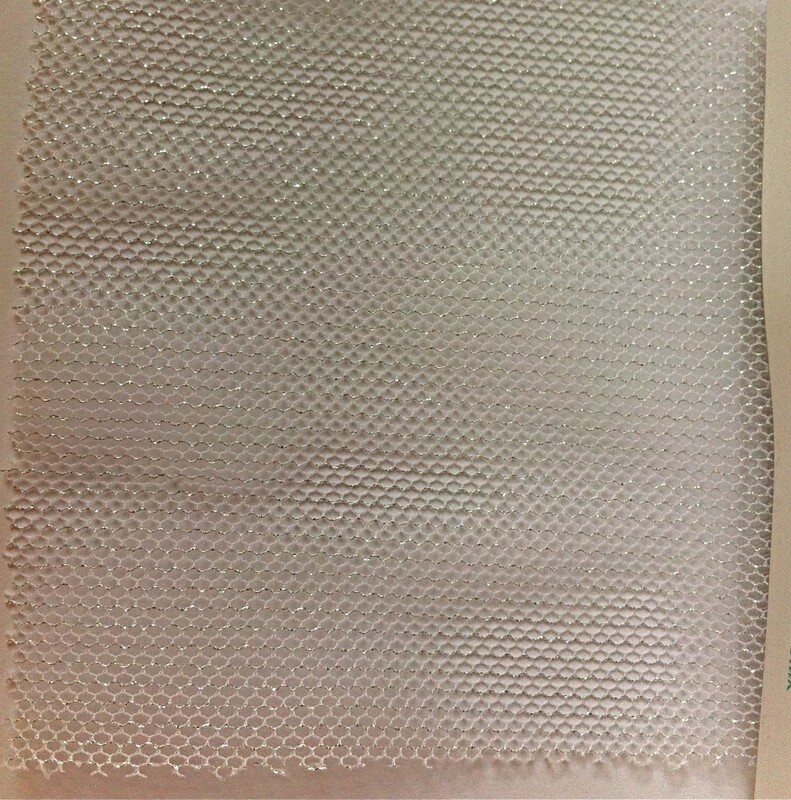 The maximum width of this fabric is 150cm. I really enjoyed wearing it and it worked so well with my hair-do. Because it was so light and silky it was very easy to wear and made a big impact though you could still see my hair and the details on the back of my dress through it. Thank you for creating such a beautiful and unique piece. Thanks also for all your help in deciding on the finer details. It was not easy but we got there thanks to your patience and guidance.